Movies through iTunes in the Cloud is now officially available in eleven European countries. The authorized countries include Belgium, Cyprus, Denmark, Finland, France, Greece, Luxembourg, Malta, Netherlands, Norway, and Sweden. These countries will now have access to the service, according to confirmation provided by Apple, allowing iDevice users to stream and re-download movies through iTunes. 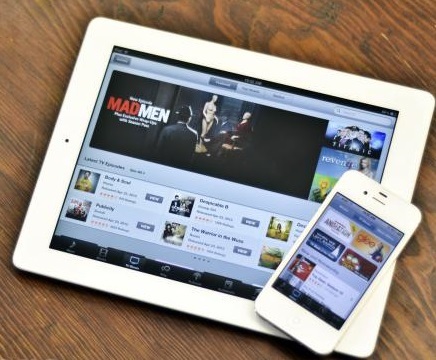 Moreover, French users have also been allowed to have access to TV shows through iTunes in the Cloud. With over 200 million users by last September, Apple initially introduced iTunes in the Cloud in 2011 alongside the release of its iCloud service. Currently, the movies over iTunes in the Cloud are now officially available to users in 80 countries, while only five countries, including Australia, Canada, France, the United Kingdom, and the United States support access to TV shows.